NIU Urban Living is your destination for world-class style and newest trends in fashion for both residential and commercial spaces. 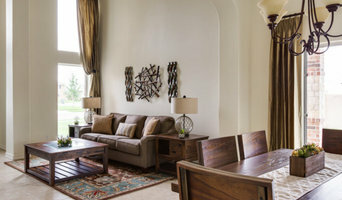 Our unique selection includes a display of spectacular dining, living and bedroom furniture as well as comfortable theater seating, modern office furniture, stylish patio sets and a wide variety of accessories which are sure to fit your individual style and needs. NIU’S design philosophy encompasses all aspects of taste and functionality. What makes a good interior design? When you observe any good plan or space created by a designer, you will find a pattern–a system of necessary design principles needed for good interior design. Through 18 years of experience, the team of highly-skilled space planners, interior decorators and project managers at Valley Designs has learned to balance and utilize the principles of unity, variety, emphasis and rhythm to create the most appealing and functional space according to each of our client’s needs. Together, we are the ultimate interior design team that provides innovative interior design to our clients. Owner and principal designer, Lew Vassberg, has over 18 years hands-on experience in healthcare, commercial and residential interior design. 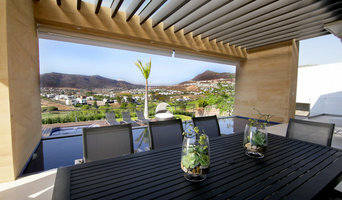 During the past 11 years, Lew has focused on improving the standards and techniques of the interior design, project management and space planning process. As a result of being a hands-on designer, continuing education and extensive research, Mrs. Vassberg is considered to be the Rio Grande Valley’s expert in medical and commercial interior design and project management by peers and clients. What started as a 1,220-square-foot, two-person design firm is now a 14,000-square-foot showroom with eight of South Texas’ leading designers. 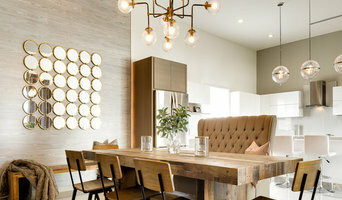 We are unique to the South Texas region in that there are no other firms that are full service and provide interior design, space planning, project management, furniture/accessory/art showroom, upholstery shop, finish-out service, lighting design and acoustic services. In addition to her outstanding design ability, Lew Vassberg believes in the importance of giving back to the community. She serves at the pleasure of the Governor on Texas Board of Architectural Examiners; is a founding member of the Board of Regents of the American Academy of Healthcare Interior Design; Texas Association of Interior Designers, which she was past Legislative Vice President and the American Heart Association. She is also associated with the Valley Zoological Society, Boy Scouts of America, the American Society of Interior Designers, Leadership Texas and was a Chairman-Willacy County of the Presidential Election Committee for George W. Bush for 2000.